In an attempt to encourage a more environmental way of meeting and gathering, the Cree Nation Government passed a resolution last week challenging its departments, local entities, governments and individuals to move away from single use polystyrene plastics. In an attempt to encourage a more environmentally responsible way of meeting and gathering, the Quebec Cree Nation Government passed a resolution last week challenging its departments, governments and people to move away from single use polystyrene plastics. "I think that when we have meetings there's a big dependency on disposable cups, Styrofoam-based and plastics," said Deputy Grand Chief Mandy Gull, who brought forward the resolution to encourage people to stop using single use polystyrene, commonly known as Styrofoam. "It's important for us to realize that we're coming to a point in our territory and as global citizens, where we have to be aware of the impact that we have." 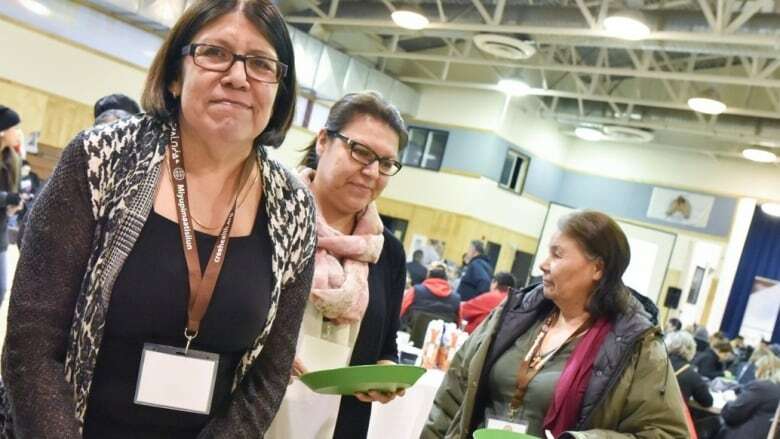 For Gull, it would be a return to a more traditional way of gathering together, when Cree would arrive at a community feast with what she called a "muukshaan [feasting] bundle" which was a reusable plate, cup and utensils, wrapped in a cloth napkin. People would arrive at the feast with the bundle, and return home with it to wash up. "These are sustainable habits that we had," said Gull. "So I really think it will be easy for us as a Cree Nation to move back to these traditional habits that were good for the environment." Some entities, such as the Cree Board of Health and Social Services of James Bay (CBHSSJB) have been trying to reduce its environmental footprint since it carried out an environmental health study in the mid-2000s, according to Reggie Tomatuk, a planning, programming and research officer for Cree Public Health. 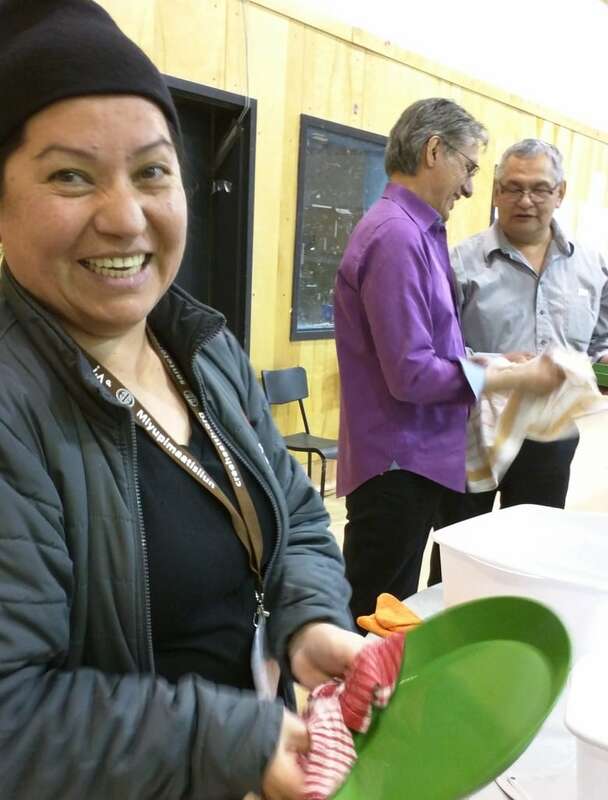 "That's where it started," said Tomatuk, adding CBHSSJB now encourages people to use and wash reusable dishes at its meetings. "Our elders are telling us to reduce our garbage. They say 'leave no trace.'" When CBHSSJB adopted its nutrition policy in 2012, along with guidelines about offering healthier food choices in its institutions, it also included a commitment to "reduce the production of waste" in its departments and at its meetings. 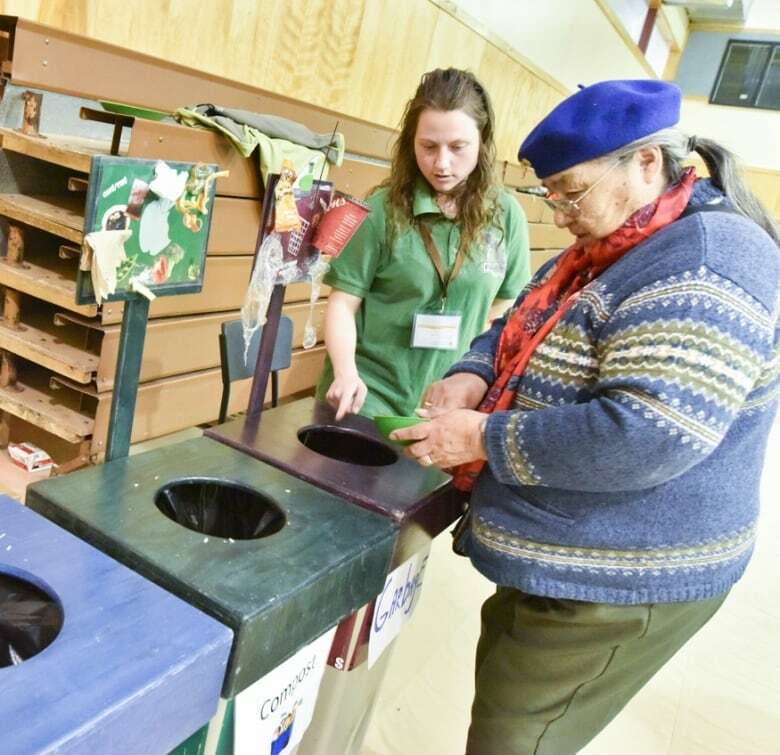 In 2016 at the Eeyou/Eenou Regional Assembly on Health and Social Services, and the CBHSSJB enlisted the "Green team" from the regional NGO Faune Nord to help reduce the environmental footprint of the event. Tomatuk says since then, the health board has reduced the amount of trash produced by about 65 percent, adding "it should be 100 per cent." "People are really receptive to it," said Tomatuk, adding he applauds the resolution passed by the Cree Nation Government last week. 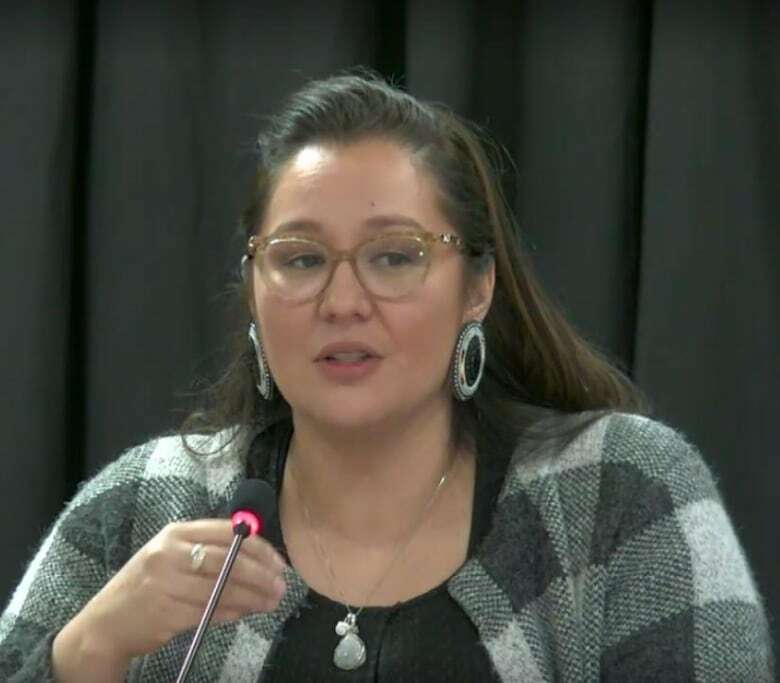 The resolution calls on the Cree Nation community to "work together" toward banning the use of single use polystyrene, but it doesn't include any measures to force people to make a switch, something Deputy Grand Chief Mandy Gull says was deliberate. "We could have came up with fines or we could have had the Styrofoam police and go around monitoring people," said Gull, adding they want people to be part of this process willingly. Gull says the regional government is preparing posters to educate people on the impacts of polystyrene plastics on the environment and on human health, adding they will also send information to people and companies who do business in the Cree territory encouraging them to make the switch. Gull says individual communities will be taking the resolution back to their local councils and can decide how they want to approach the challenge, adding the Cree Nation government doesn't rule out moving to restrictions in the future.